THERE is zero risk to the "small man" or political dissidents from the Unexplained Wealth Bill, says Government Senator Garvin Simonette. He was contributing to debate on the bill in the Senate today. He commented on a previous contribution by Opposition Senator Wade Mark, who said the law was aimed at the "poor man" and not the "planter class." Simonette said tax evasion is often the practice of the fairly sophisticated and substantial people in society. "And so the capture of tax evasion and fraud relevant to proceeds of crime answers the allegation that somehow this Government is focused only on the small man." He also commented on the claim of a risk of abuse to the small man, political dissidents and political opponents, saying, "This has to be zero." He said a presiding judge would be very careful to ensure the material before the court supports the imposition of the court's powers where the other side is not present (as in an ex-parte matter). 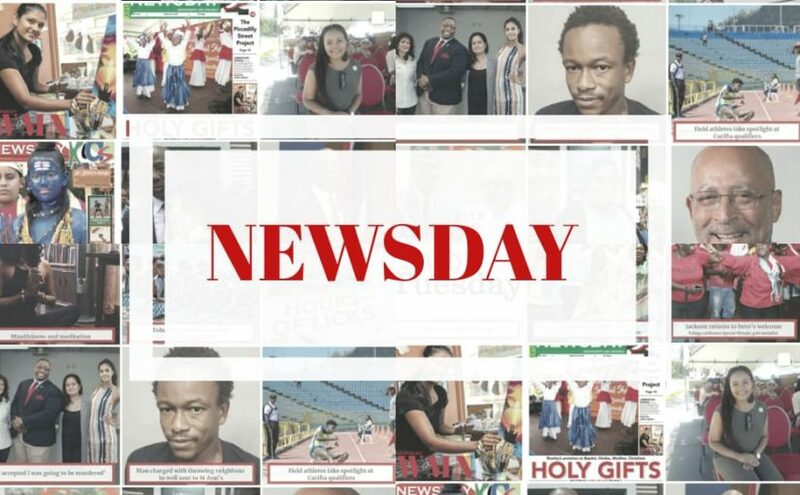 The post ‘Zero risk to small man, political dissidents from bill’ appeared first on Trinidad and Tobago Newsday.